Have had these on file for some time, but have not got round to posting them until now. Thought I might share them with you all. 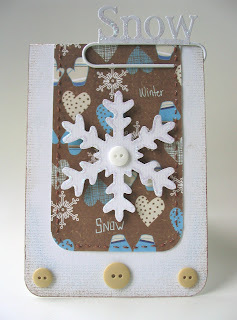 I love the papers and products used for these cards. 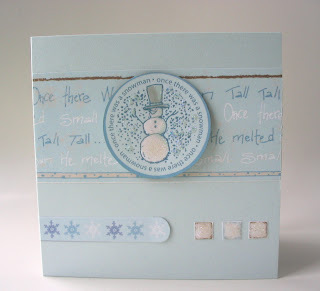 Papers used are Adornit along with some die cuts & cardstock stickers & the jumbo clip - also from Adornit. I think the other items are ages old from my stash that really needs organising, but I know me, like that's ever going to happen! LOL! I am going to try something totally different for me over the next few days, I seem to be quite understated & subdued with my colour choices lately........so I am off to ponder upon some ideas! OOoops! Almost forgot there is an 8x8 page I attempted, my first to be exact, I still think my photography skills need improving on & definitely need more practice when it comes to scrapbooking. 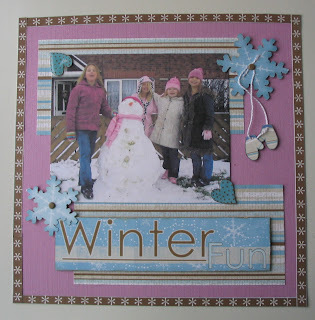 Products are again - Adornit and DCWV cardstock. I really am a terrible blogger, I have'nt shown my face for ages. My daughter had a birthday back in October, she loves bugs & nature, so I just had to get out the Pink Petticoat products again....any excuse! This card was fairly straight-forward. Black cardstock, black satin ribbon, woodware scallop punch & stickles in gold. Aswell as the card I also made a box to put a console game in..... Do you think she'd have guessed what was in it? Just an afterthought, I love doing kid's cards, they really appreciate handmade cards & I have received plenty of hugs & lovely comments from them.